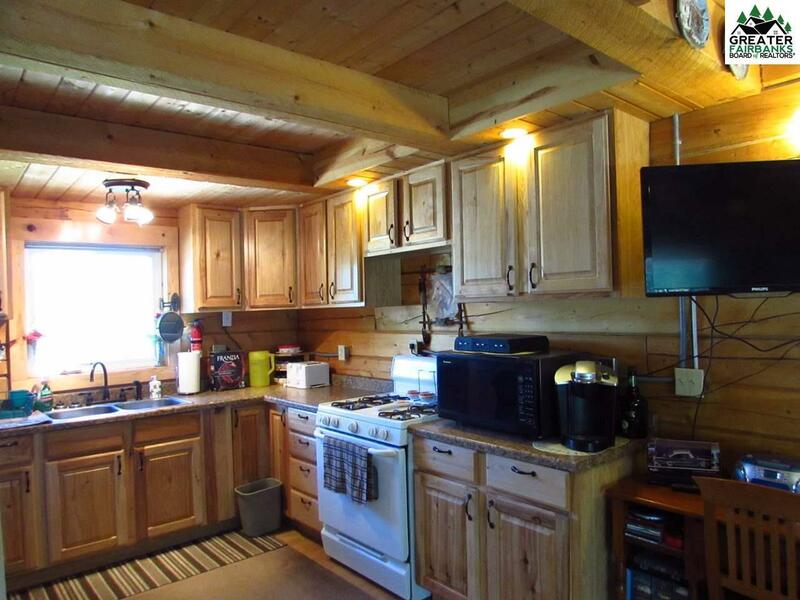 Log cabin with rustic charm and room for live stock!! Once you step foot on this property you won't want to leave! This home is located on a beautiful lot. 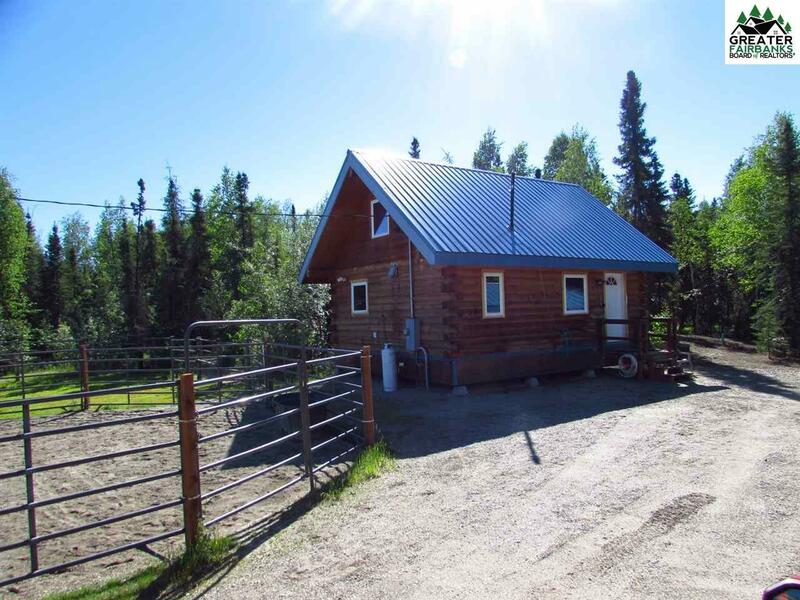 On just over an acre you will find the main home which is 720 sq. 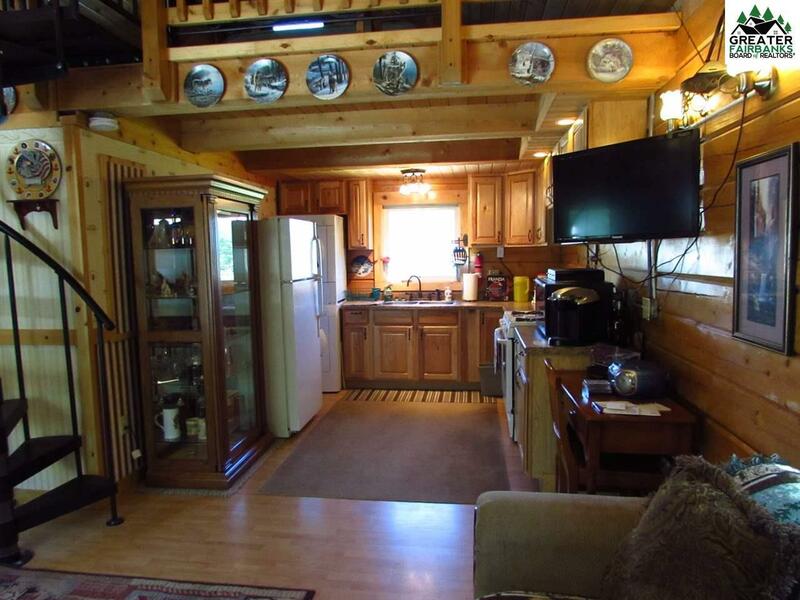 ft. and a guest cabin which is 240 sq. ft.. 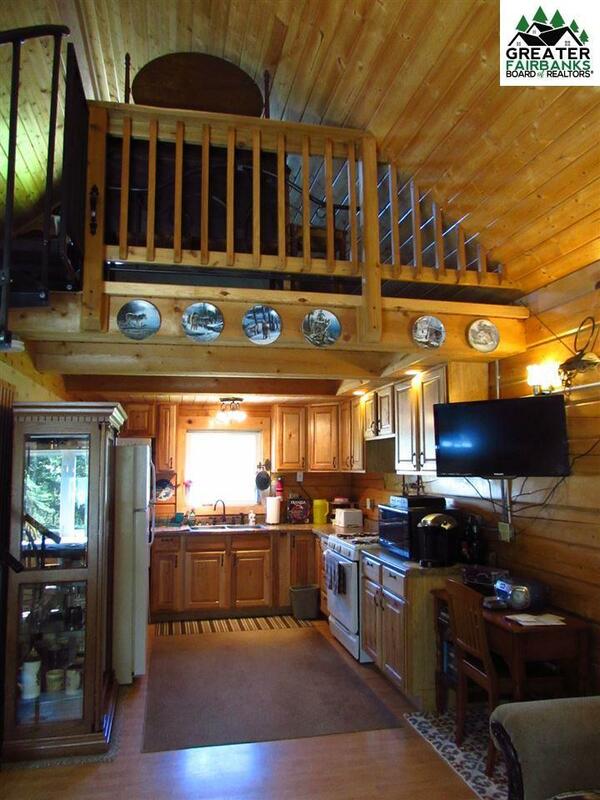 In the main cabin, the downstairs is an open floor plan from living room to kitchen with the bathroom located just off the living room. The custom spiral stairs leads to the loft area that looks over the downstairs and brings a light and airy feel to the home. Follow a path through the trees to find a private dry cabin. It has a main living space with a smaller loft above. This can be a perfect guest house or can be used for extra income! The front yard is perfect for horse lovers and is equipped with a horse barn and fencing that will stay on the property. The septic system was installed June of 2018.